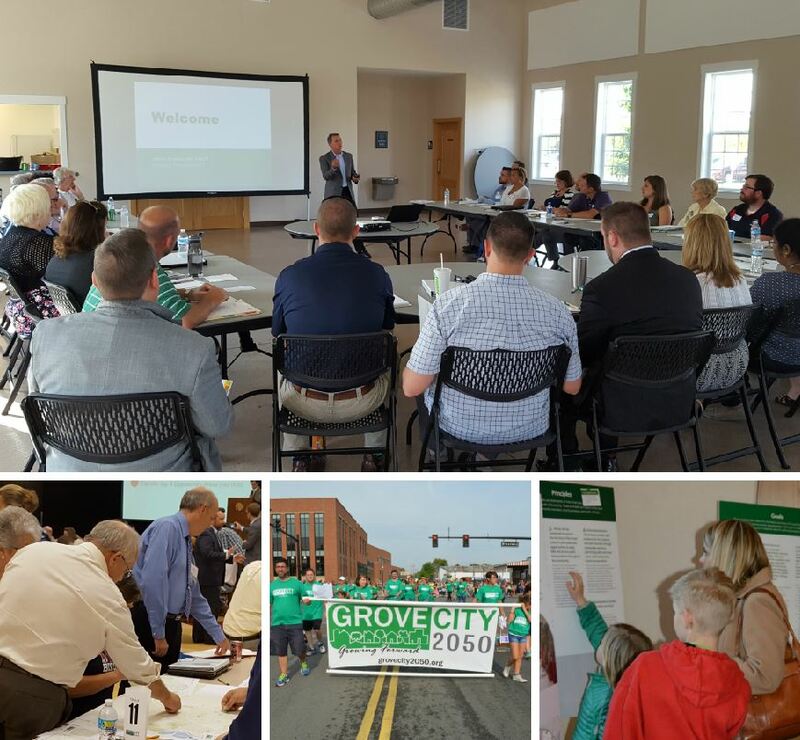 The GroveCity2050 Community Plan was approved to be a long-term guide ensuring that Grove City continues to be a desirable place to live, work, play and invest. City Council’s adoption of the plan was the first step and proceeding with implementation will involve a host of City departments, boards and commissions, non-profits, businesses and citizens. As a result, an Implementation Committee will be formed to oversee the progress in implementing the goals, objectives and actions identified within the plan. For additional information, please view the Implementation chapter of the GroveCity2050 Community Plan or email the Development Department.